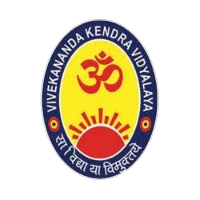 Candidates are invited for a walk-in-interview for the posts of Senior Secondary/ Secondary teachers in the following subjects for Vivekananda Kendra Vidyalayas situated in Assam & Nagaland. Eligibility: Masters Degree/ Bachelor Degree with major in relevant subjects. 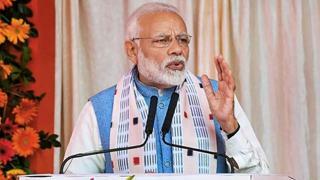 Candidates having B.Ed degree will be given preference. Salary is negotiable and is completely based on the qualification, experience & performance of the candidates in the classroom demonstration. For confirmation of their candidature by SMS and for any further details please contact- 8811021693 &9435909459. To confirm the candidature in the mentioned two phone numbers, candidate should write their name, subject, qualification and place of their attending their interview in SMS. Date & Time of Interview: 23.11.2018 at 10 AM onwards. 4. Vivekananda Kendra Vidyalaya, Kajalgaon (Bengtol Road) District- Chirang (BTAD).